The largest growth in the fireworks industry is the wedding market. Weddings, large and small, are including fireworks into their special day. 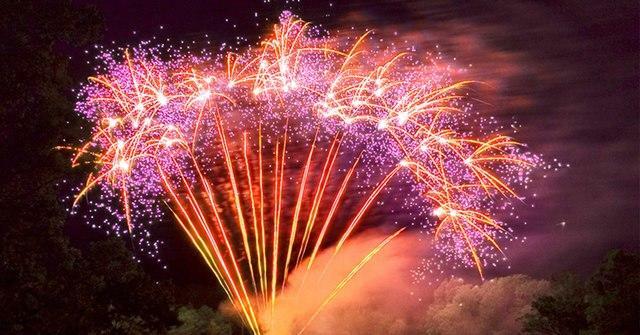 From large-scale pyro musicals to simple standard aerial displays, fireworks are excellent for memorable entertainment as well as an awesome background for a photo shoot. Picture the Bride and Groom kissing in a plume of golden glitter from rising fountains surrounding them. Or their names written in a ground display of fireworks with red hearts around it. Aerial heart shaped shells exploding in the sky to represent their love. Aerial ring shells to represent their never ending love. Their favorite colors exploding across the sky.